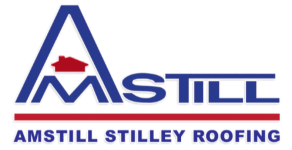 If you’re looking for a Bellaire roof leak repair company to repair or replace a leaking roof, Amstill Roofing has you covered. For more than 40 years, we’ve been a leading roof leak repair company in Bellaire TX, and our track record speaks for itself. 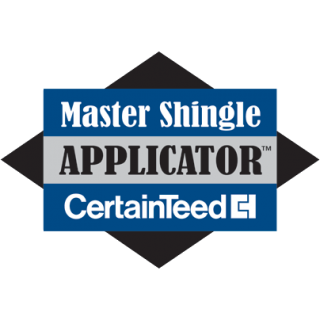 Our many credentials and achievements include an A+ rating with the BBB, certifications from TAMKO, Owens Corning, CertainTeed and GAF and receiving the Angie’s List Super Service award in 2009. 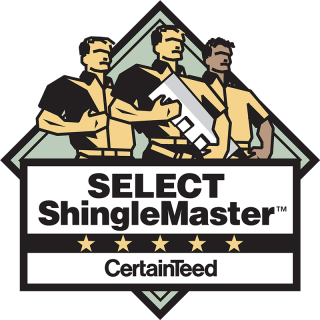 Our uniformed Bellaire certified roofers have decades of experience, and they are also extensively trained in providing impeccable customer service. 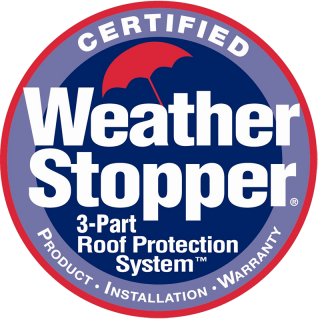 Amstill Roofing is pleased to be your one-stop Bellaire roof leak repair company. Our services are designed to make it as easy as possible for you to maintain the integrity of your roof. We back up every product and service that we provide with limited lifetime warranties, so you can breathe easy. Quickly get your roof back in shape with help from Amstill Roofing, your trusted Bellaire roof leak repair company. Whether you need it repaired or are looking for a new roofing system, we have you covered. Give us a call now to schedule your free consultation. Provide us any information about your roof that may aid in our quote. If you’re looking for Houston roof repair contractors with extensive experience, competitive rates and impeccable customer service, trust the experts at Amstill Roofing. © 2016 Amstill Corporation, All Rights Reserved. Website Maintained by CareBridge Digital.